The benefits of offering a productized service. 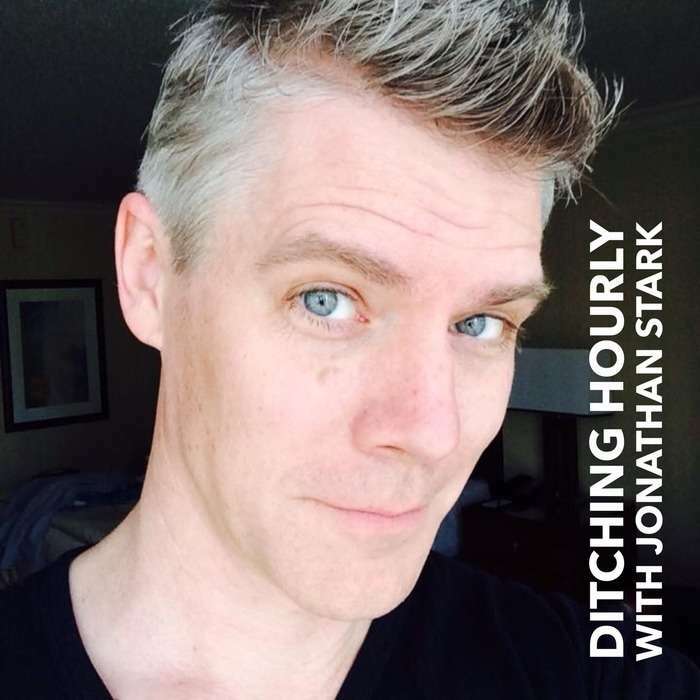 In this episode of Ditching Hourly I'm joined by guest Ben Manley. Ben is the founder of Knapsack, a web design firm that offers an laser focused productized service that allows his team to deliver beautiful websites to their clients in one day. Ben shares his background and explains in detail how he went from a generalist design freelancer who would do anything from Photoshop comps to theater sets, to running a highly specialized web design firm that generates incredible word-of-mouth referrals. As a past client of Ben's, I can tell you from experience that his process is stellar and delivers a huge amount of value in a very short time.